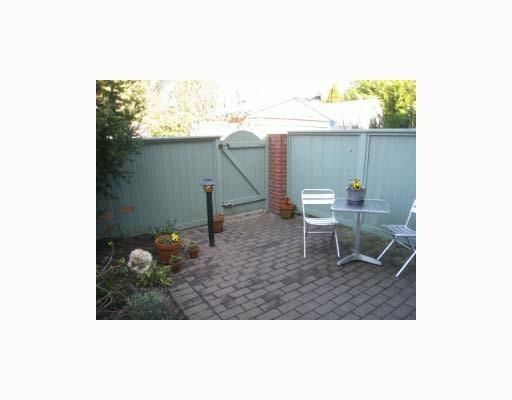 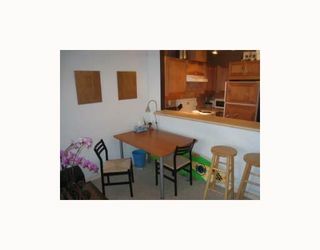 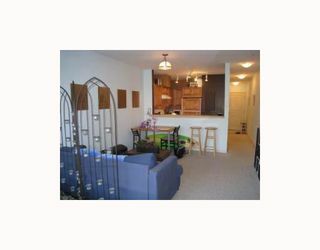 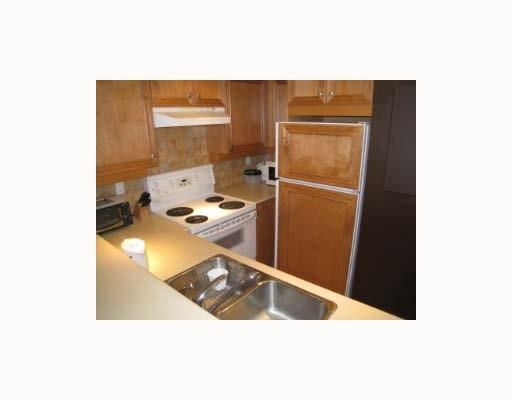 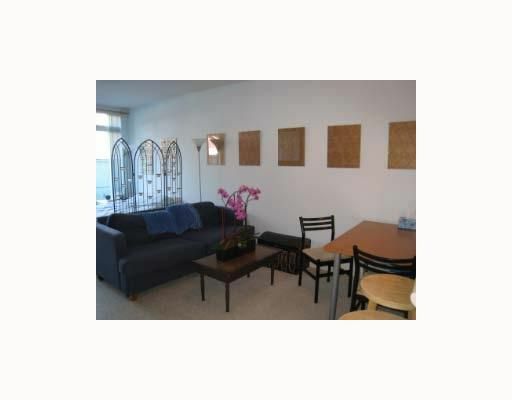 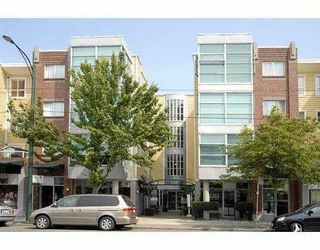 Quiet & private garden level studio with 12 X 35 square foot patio in the Madison on 4th. 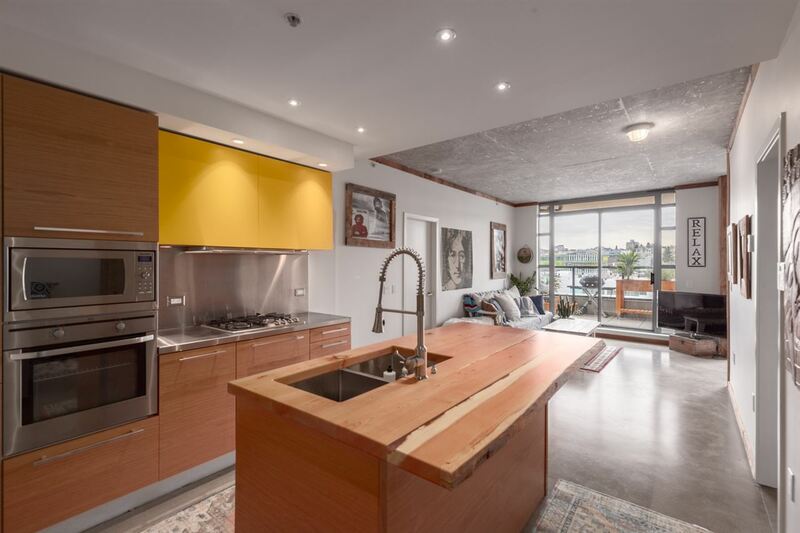 Features include gourmet open kitchen, gas fireplace, insuite laundry, high ceilings, floor to ceiling windows & secure parking, Pet friendly &rental friendly building perfect for investors or 1st time buyers. 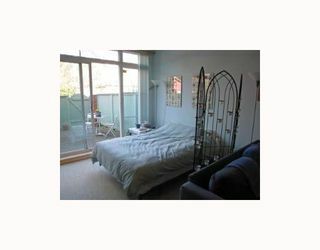 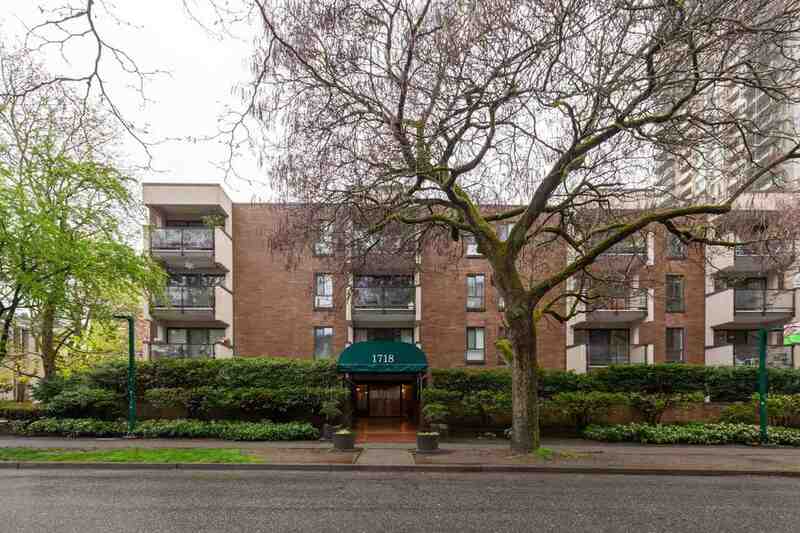 Fabulous Kitsilano location steps to shopping and Jericho Beach.